One of the biggest mental hurdles for changing your behavior is where to start. You want to be a better Owner, but it’s hard to break the habit of apathy. You don’t have to go from an un-involved Owner to the head of the finance committee in one day. The key is small, incremental time commitments to build the habit of involvement and break the habit of apathy. I am a big fan of James Altucher, and his 1% a day method is a great blueprint for success. You can be a better Condo Association Owner in minutes with a little dedication. It doesn’t take much time to be a Better Condo Association Owner. Walk a mile at a brisk pace – exercise is good for you, right? 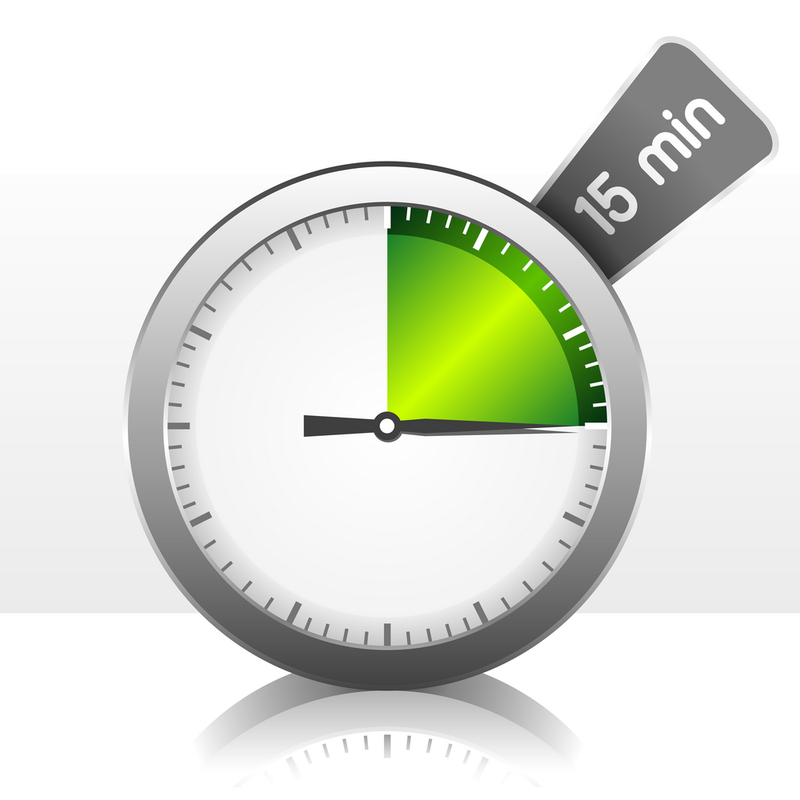 Watch 15 minutes of TV – I must keep up with the Kardashians! Surf the internet – I’m sure you want to re-read the latest sports news. Meditate and achieve inner peace – this actually works for me before Condo Association meetings. Read a chapter or two of a book – not nearly enough adults read. Reading is great! Clean your unit or house up a bit – having an organized life is good for your overall mental health. Most of these items are great ways to spend 15 minutes. Others, not so much. The common theme of the items that are good for you? They involve improving yourself. Now let’s focus some of that time on being a better Condo Association Owner in minutes – because improving your community has the great benefit of improving yourself. Catch up on the Board Meeting Minutes from your last monthly Board meeting. Any big news or big project on the horizon? Make sure you’re up to date on any communications from your Management company. Sure, many of their emails may be spammy, but there might be some important things in there you missed. Stop by and chat with your Building Manager, if you have one. No agenda – just be friendly. Thinking about some remodeling in your unit? Skim your Bylaws for the ones that matter. Ready for more? Time for an Owner tune-up. 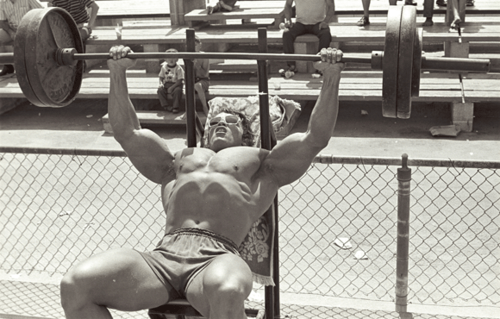 It took Arnold time to get big. And steroids, but let’s not focus on that. Like all habits, don’t try to do too much too soon. You can be a better Condo Association Owner in minutes – it doesn’t take hours. You don’t start bench pressing 200 pounds – you start with the bar. Start getting up to speed in little ways and learn about your Association. Figure out what’s going on and decide if you want to make the leap to get involved.